Usable with BioAires, BioSlides, and BioCultures. This new charger will charge pumps in approximately 2.5 hours and has the LED which is red when charging and green when completed. 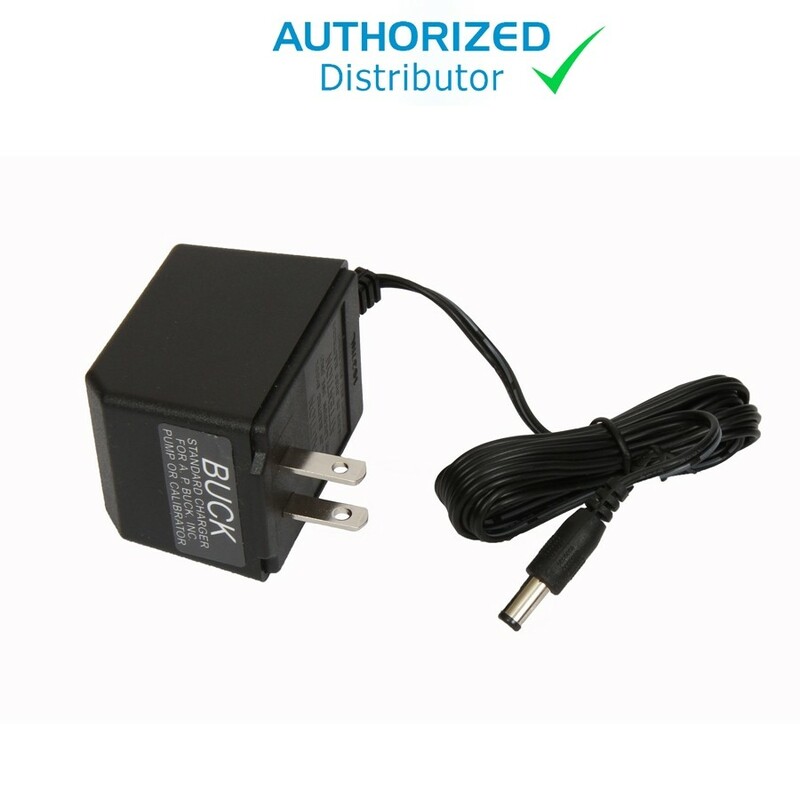 APB-604000 120V Standard Smart charger for Buck Bio with 2.5mm plug. APB-604020 240V Standard Smart charger for Buck Bio with 2.5mm plug.